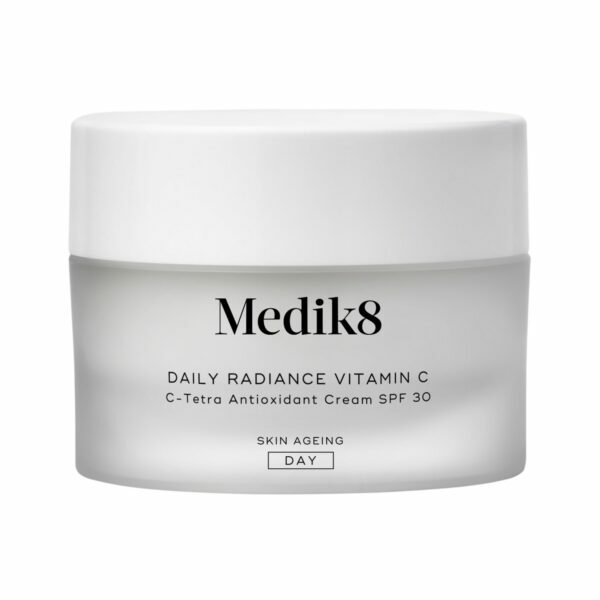 An all-in-one moisturiser and sunscreen that serves as the perfect introduction to vitamin C and Medik8’s anti-ageing philosophy. 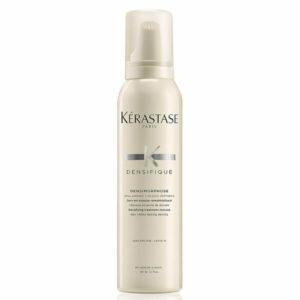 Daily Radiance Vitamin C combines powerful antioxidant protection with high-strength broad spectrum SPF 30. 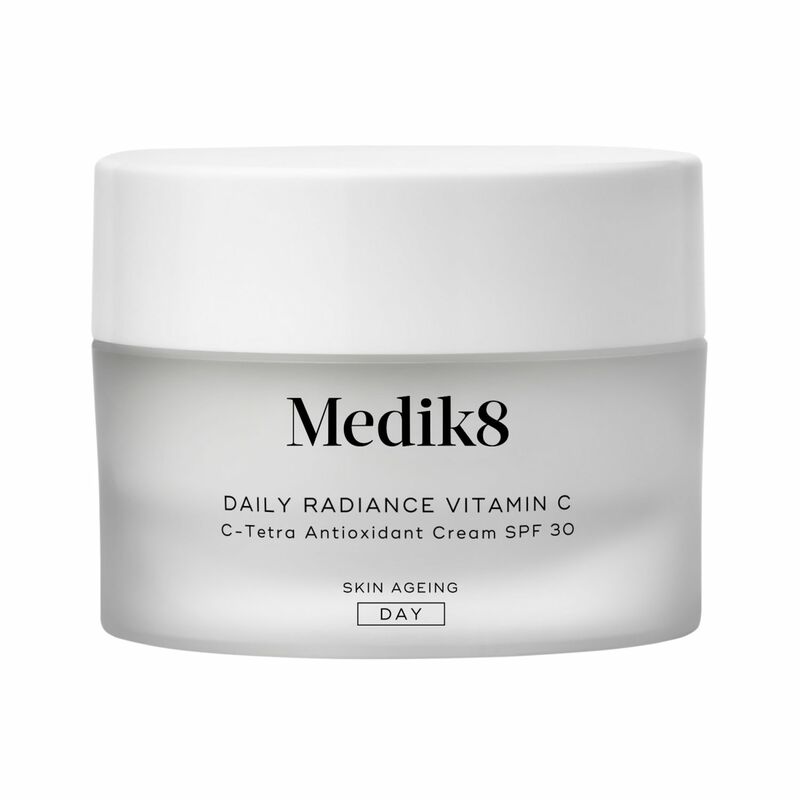 The multifunctioning vitamin C cream restores radiance and deeply hydrates skin, leaving a brighter, smoother, more youthful-looking appearance. 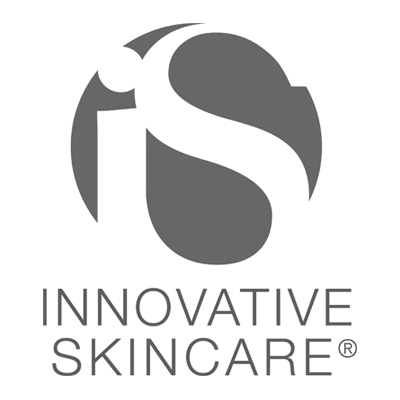 With a light, natural citrus scent, this nourishing moisturiser uplifts the senses, awakening skin as it provides that all-important sun protection, without any sticky after-feel.